Are Spin Bikes Really Effective for Toning Body..
Bicycling can be beneficial when adding it to your normal workout routine. However stationary bikes can only tone up your body. If you want both the benefit of a cardio workout and the ability to tone muscles then you should consider looking into Spin Bikes. Some people have a misconception when it comes to biking. Many believe that biking solely focuses on endurance, that however is not the case. Recumbent and spin bikes work to both increase endurance and build lower and core muscles simultaneously, making it the perfect pick for people who want to double up on their workouts. 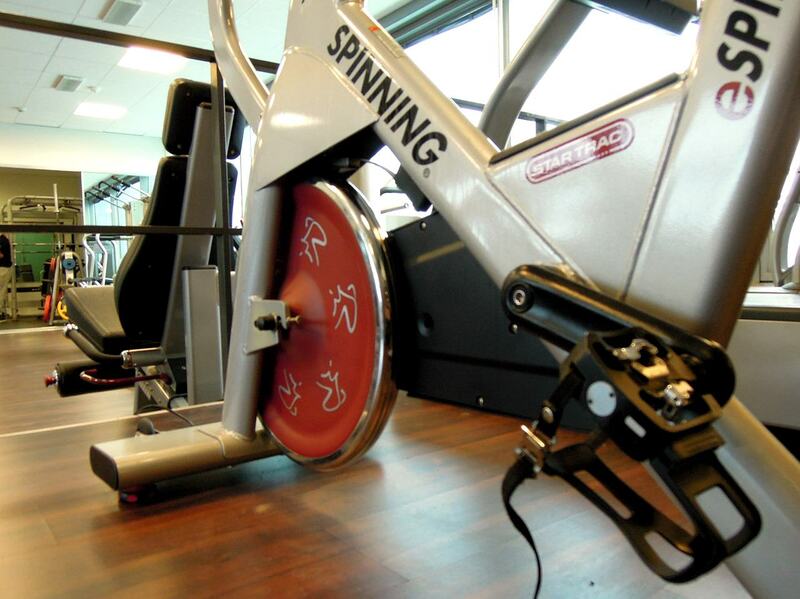 Spinning bikes are built different than traditional stationary bikes. Instead of sitting upright, its build is slightly angled, putting your body in a position that has to use its muscles to support you while cycling. Other stationary bikes position your body to sit upright, hence leading to less effectiveness on toning muscles. The slightly bent angle will help tighten your core, leading to an increased workout for your core muscles including your abdominal muscles. Spin bikes will usually be less comfortable than stationary bikes because their main focus isn’t to let you leisurely stroll along, it’s to build muscle while also focusing on endurance training. Why should I choose a spin bike? Traditionally stationary/recumbent bikes don’t tone your body and can lead to lower back pain. The support built into normal bikes don’t give you the best form when cycling. If you’re looking for a great cardio workout that maximizes its effectiveness while also fitting in the ability to tone your core muscles, then a spin bike is going to be a good fit for your individual needs. Spin bikes will help you tone a handful of different muscle groups. Because of the angle of the seating, spin bikes will help you tone your core, upper and lower back, and all of your leg muscles. Pumping up the resistance on your bike can also lead to more muscle gain in your lower body, providing you with maximization of both lower and upper body strengthening. Spinning bikes also give high impact training. When you’re focused on pedaling at faster rates you’re going to find that your abdomen will automatically contract and expand. Hence making it perfect for toning your abs. Another extra feature that individuals tend to overlook is that you can use spin bikes to workout your upper body as well. You can do this by switching the position of your arms and practice with using one hand at a time. What features should I expect? Most spinning bikes are going to have a few core features different from traditional bikes or stationary bikes. Spin bikes tend to offer higher resistance than most other bikes, making it more ideal for muscle training. They will also usually have more extensive and physically challenging training programs, however they still offer beginner options. The resistance will usually end up ranging from minimal to expert, giving you many options to either tone down or drive your workout to be even more intense. Extra features can be included in some spinning bikes, however these are not necessary. The main features you want on your spin bike is a good pedaling system, right size for your body (as some spin bikes do not support shorter or taller people), and a decent range in customization (personal profile input, program settings, etc). As mentioned above, other bikes tend to force you to sit upright and will allow you to more leisurely workout. Spin bikes however do not give you the opportunity to slack and sit back, instead they will help force you to keep your own body supported. Most of the good spin bikes fall under $500. You need not to consider any high-end bikes, provided if you are not planning for intense cycling and training for cycling leagues. Spin bikes may slightly start to sound scary, as these features tend to seem like they are more suited for experts, that is not the case. These bikes are great for experts and beginners as well. The extra benefit of muscle toning will also seem to frighten individuals away. You should not let the seemingly “lack of support” scare you. Because of how these bikes are built you will automatically be strengthening your core muscles, thus leading your body to become stronger and lead to more muscle growth. The extra force will also help you have better posture, more stability, and help balance. 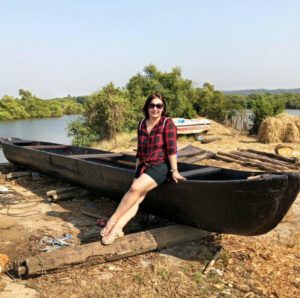 This post is written by Paul Schoff from FitnessAbout.com. He is a vegan bodybuilder and a passionate blogger. He believes in holistic development and cuts the BS promoted my media about health. Posted in Health & FitnessTagged Best Health Blog, Body Toning, Exercise, Fitness Blog, Fitness Goals, Health & Fitness, Health Blog, Health Blogger, Health Goals, Spin Bikes, Spin Bikes for Toning Body, Stay Fit, Stay Healthy, Tone Your Body, Toning Body2 Comments on Are Spin Bikes Really Effective for Toning Body..